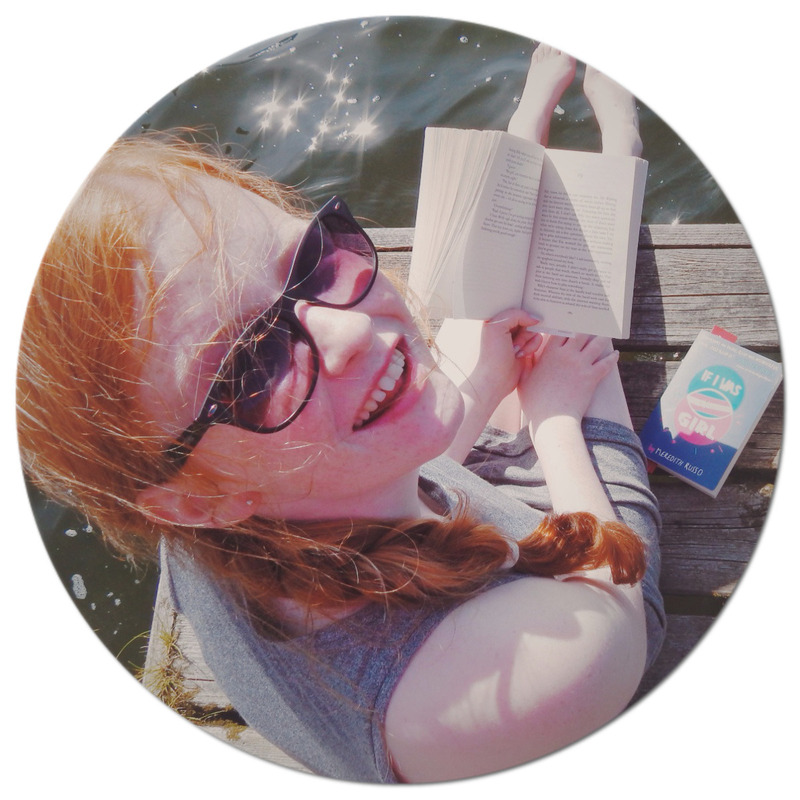 Head for the high seas on an adventure with five fearless girls! Their name is not Storm. They are not really sisters. They will tell you, that they are fierce pirates. What will you believe? After the tragic events of what has become known as The Day of Destruction - a day when they were intended to die along with their families - Charlie, Sadie, Liu, Raquel, and Ingela find themselves on the high seas all alone. The girls are in great danger from sinister foes and hidden enemies, and have created a false identity as a fierce group of pirates. Their primary mission, however, is to find out what really happened to their parents. But how long will their disguise keep them from harm? And is it such a good idea to join forces with a group of rebellious boys from their past? Unusual as it is to have five teenage girls living by themselves in the 1780s, all they have left is each other and their friendship. But will that be enough? 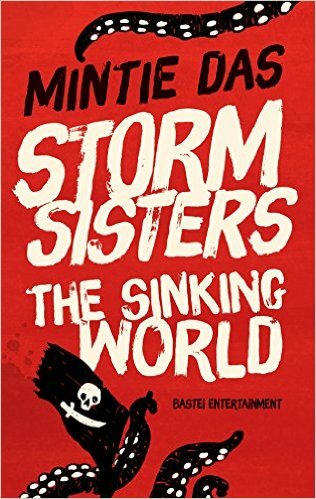 Five girls, Charlie, Sadie, Liu, Raquel and Ingela- are left on the high seas alone. A terrible day called The Day of Destruction occurred, where the girl's parents died, which has left them in this predicament. 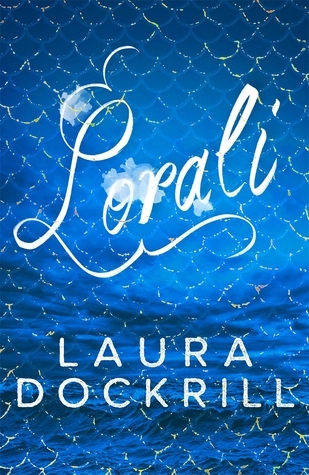 I love reading unique novels, that really draw me in- this one really ticked the boxes. The girls all have a very strong, unbreakable bond, and their individual personalities really shine through too. From the first page you already start to have an instant idea of the quips and eccentric elements of the girls personalities, which all work better together. I especially liked Charlie and Ingela. The whole novel was really film like, with actions and twists at every corner, taking you on roller coaster turns. I loved how quick the plot was: the realism really helps the reader feel like they are with the characters every single step of the way. 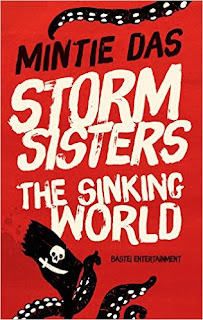 'Storm Sisters- The Sinking World,' is something that I have not read before, and a book that a younger audience would enjoy as a whole. 3.5/5 hoots.